Judith Parker Dixon creates a walk passing a spectacular rock formation, a restored barns complex and offering a variety of great views throughout. A quirky ramble pitting town against country! 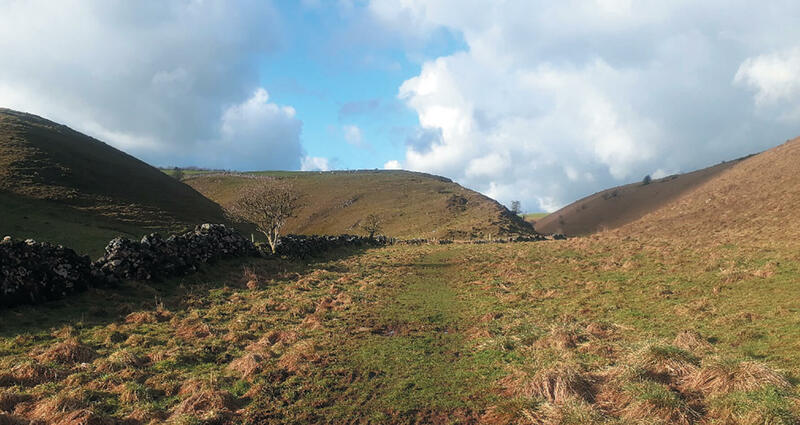 Three contrasting dales, two villages – and so much more!